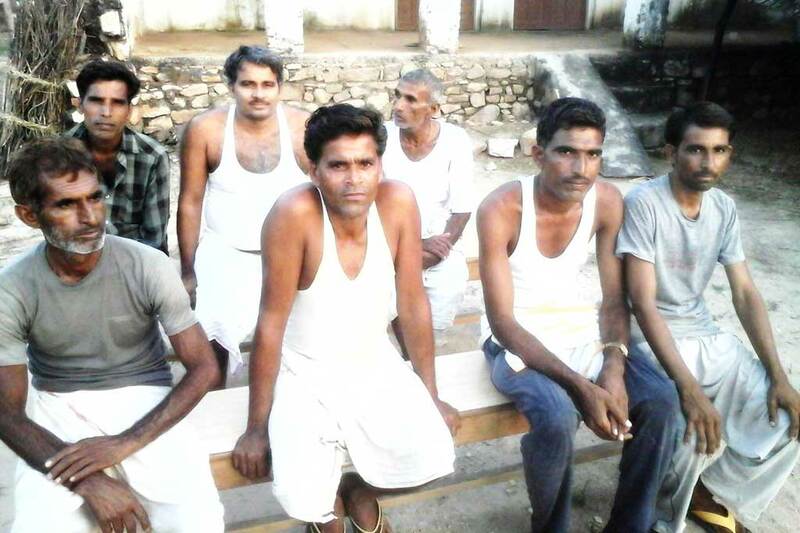 Amrita SeRVe’s second farmers’ club has formed in Harirampura, Rajasthan. The group has just commenced this new way in which to gather and discuss the problems they are facing. By joining together, they will find better solutions. So far, ten members have joined the team. Last year, three of them had the experience of trying organic farming and had mixed results. They will discuss new ways to experiment. Overall, the goal of farmers’ clubs is to adopt new agricultural methods and technologies that are in alignment with the natural environment. In this way, they can achieve better farming practices that will no longer, in the long run, wreak havoc on people, animals and nature.